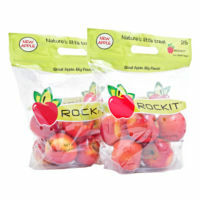 A convenient, natural, healthy snack food. With a tempting red blush color, Rockit® apples are sweet, crunchy and grown to be naturally small. Grown in the fertile valleys of Central Washington where gentle mountain slopes and clean rivers combine with warm days and cool, crisp nights to make ideal growing conditions for the Rockit® apple. These amazing small apples are produced by farmers who are 4th and 5th generation farmers that are proud of their family heritage and committed to producing the best tasting fruit. 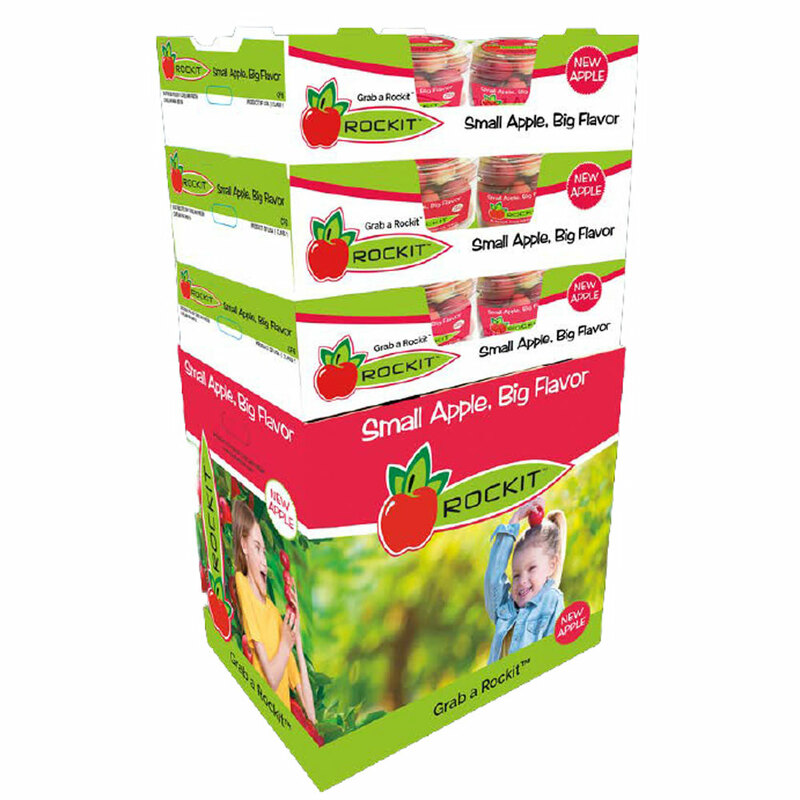 Rockits® are the perfect snack size when fully mature making them ideal for the small hands of children whose parents are looking to provide a healthy alternative to sugary or salty snack items. 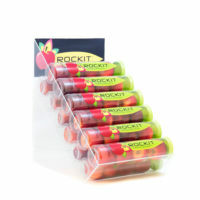 Rockits® are also for adults looking to find a healthy size snack that is full of flavor and only 60 calories. Find a store near you at fruitlocator.com! 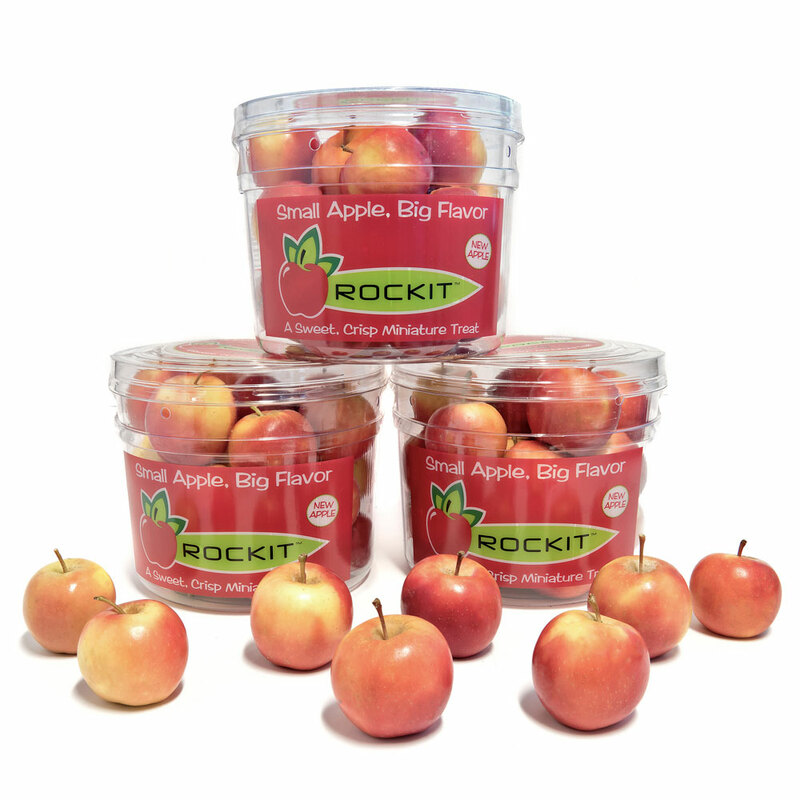 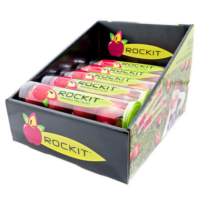 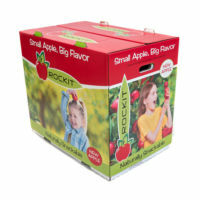 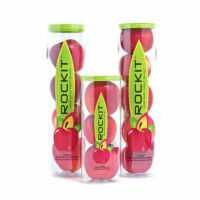 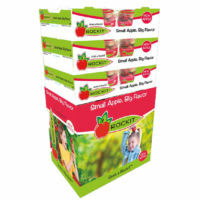 Our incredible Rockit® apples are available at numerous locations across the United States. 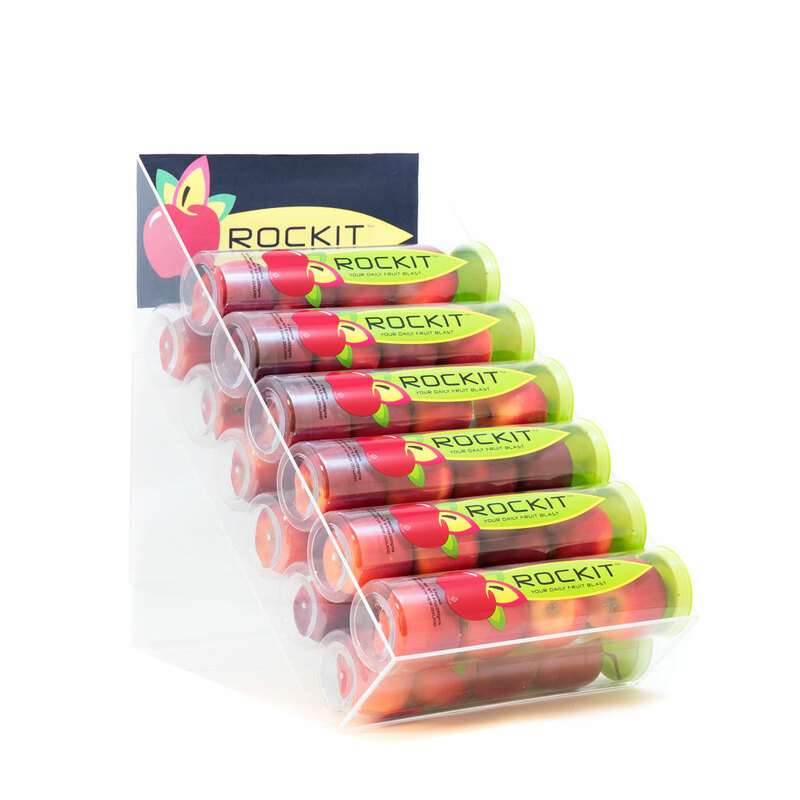 Use our store locator to find a retailer near you! 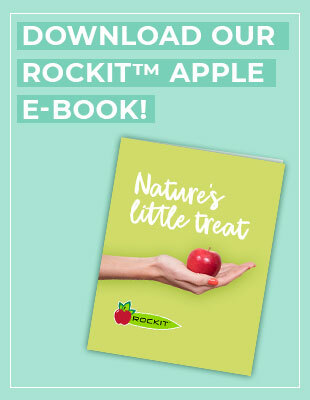 Go to our Store Locator! 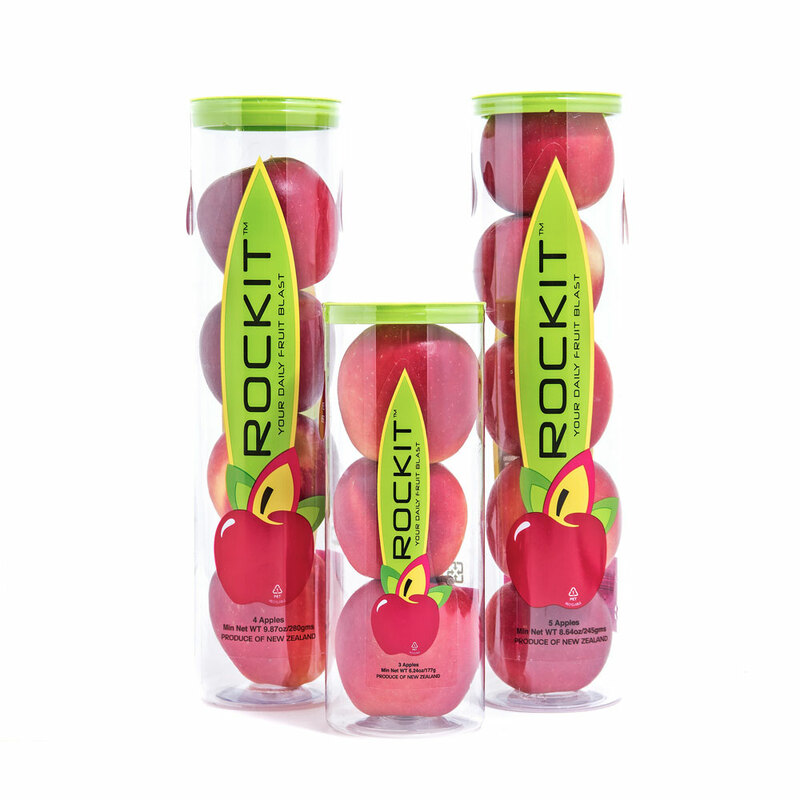 Click here for Rockit® Apple recipe inspiration!